Learn more about Virtium Solid State Storage and Memory in this two-and-a-half-minute video. 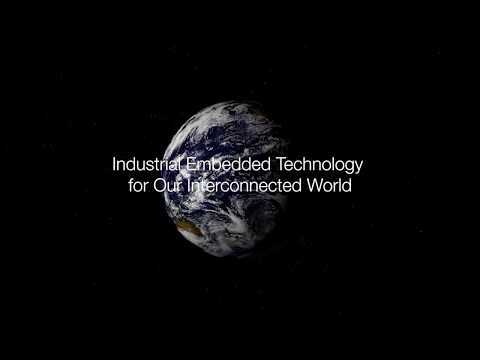 Virtium’s made-in-the-USA, iTemp (-40°C to 85°C) industrial-embedded solutions withstand the harshest conditions, outlast the competition and ensure long-term design success. This entry was posted on Tuesday, July 26th, 2016 at 12:08 pm and is filed under Advertiser, Videos / Podcasts.